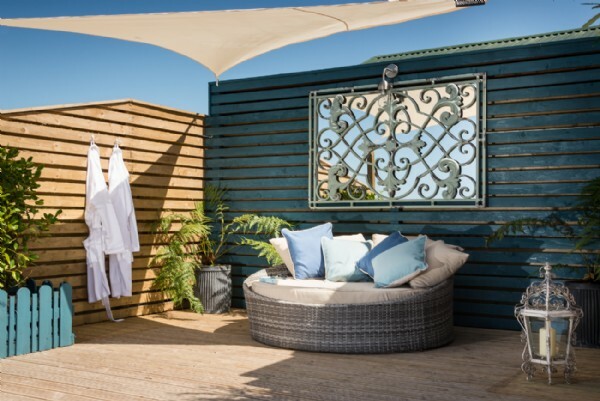 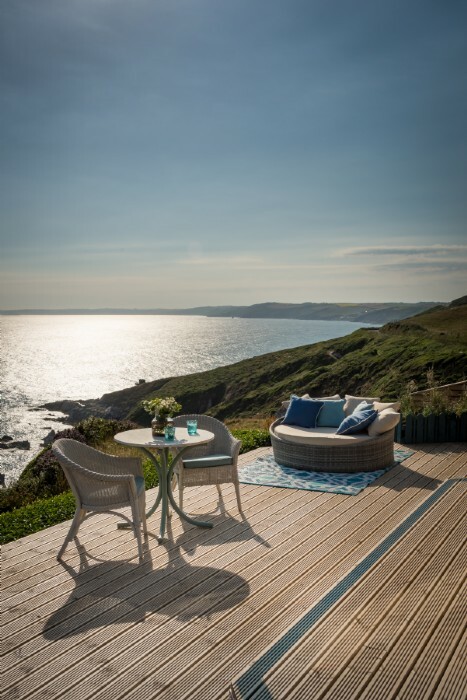 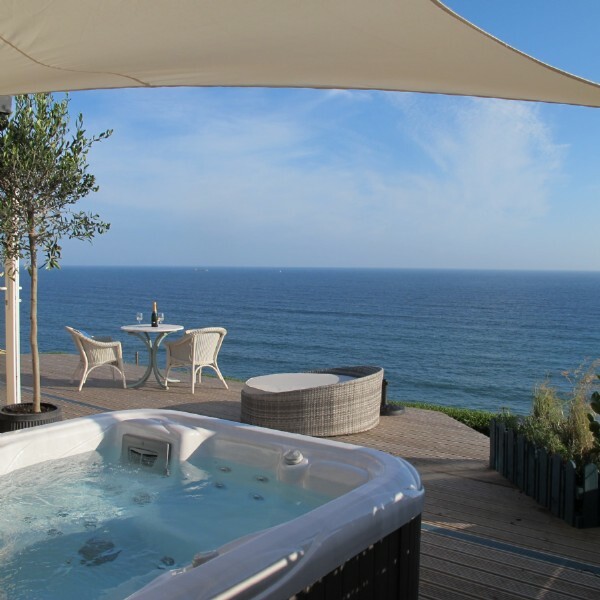 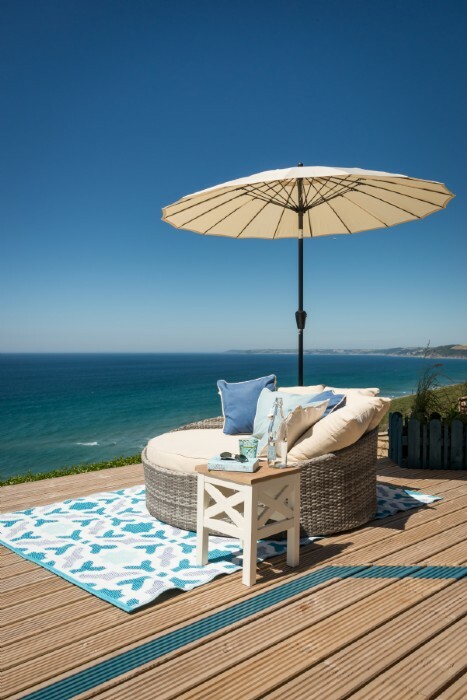 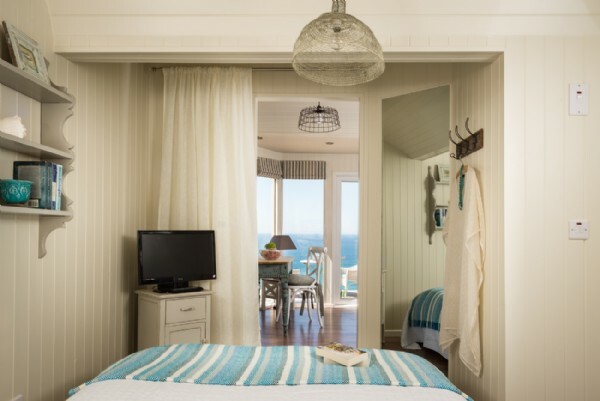 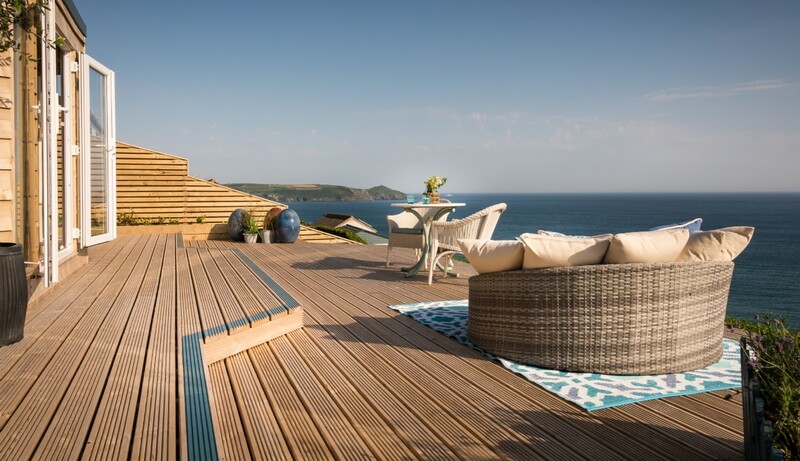 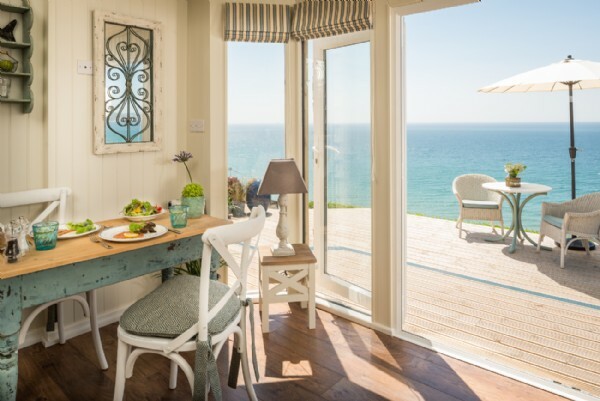 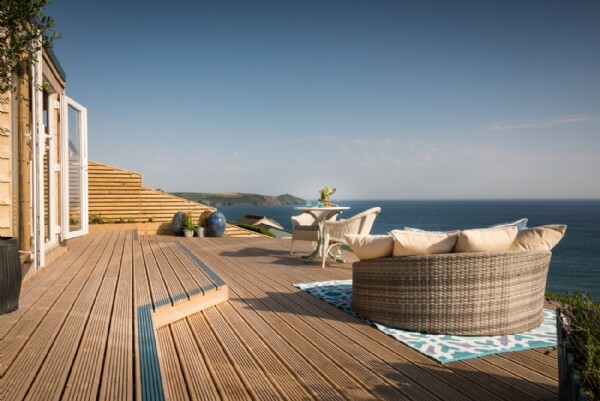 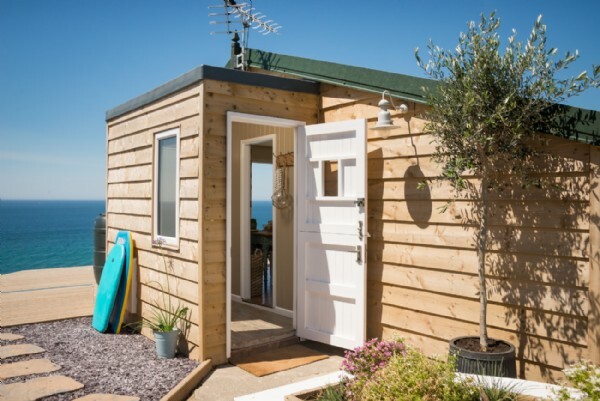 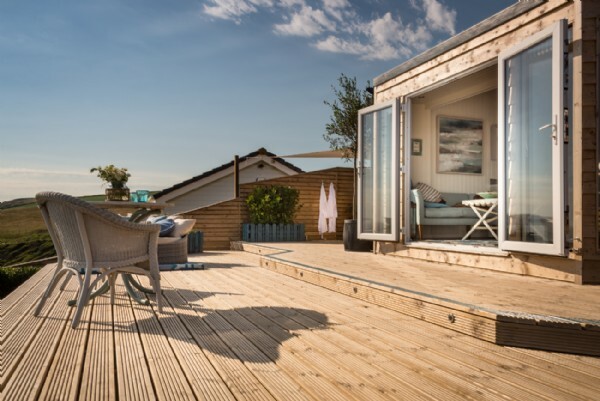 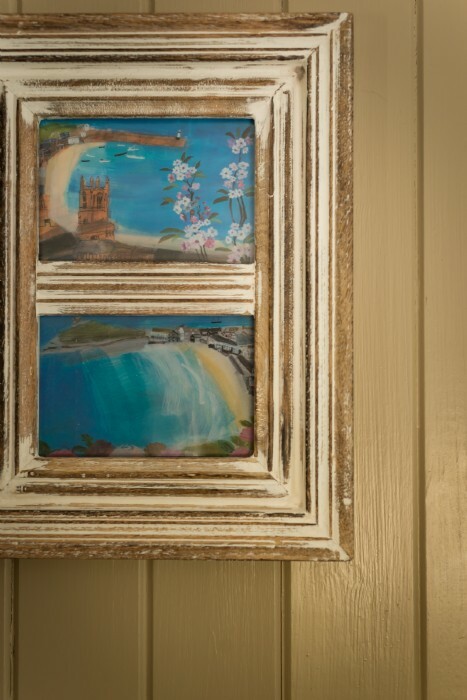 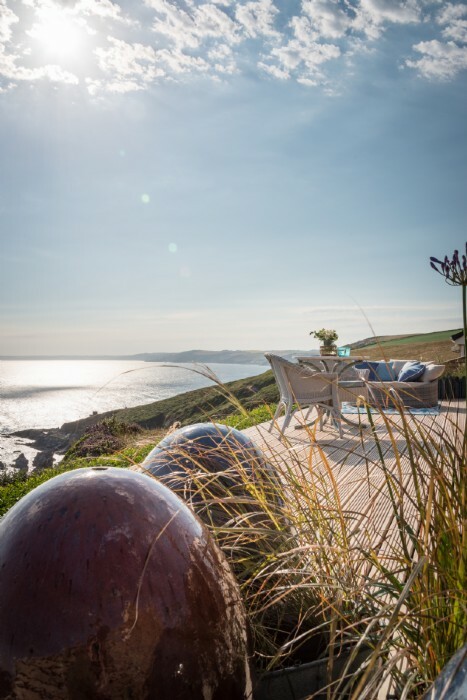 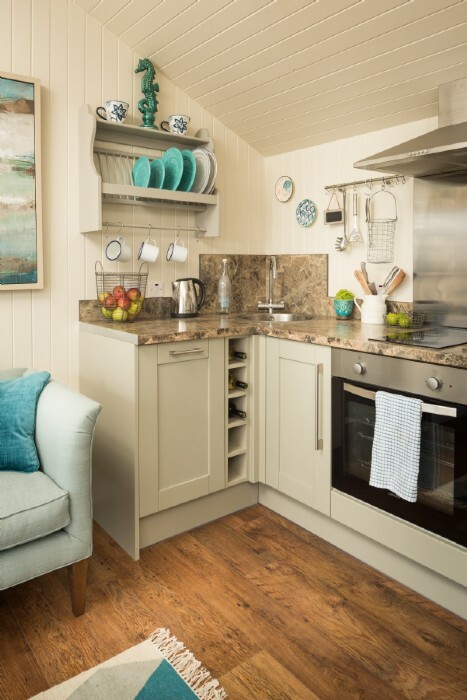 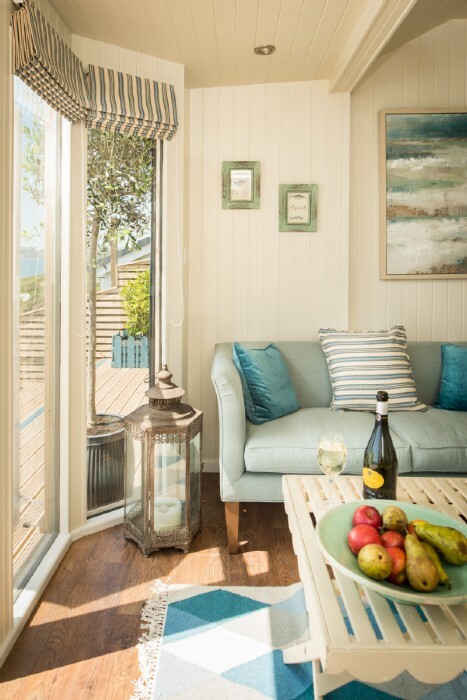 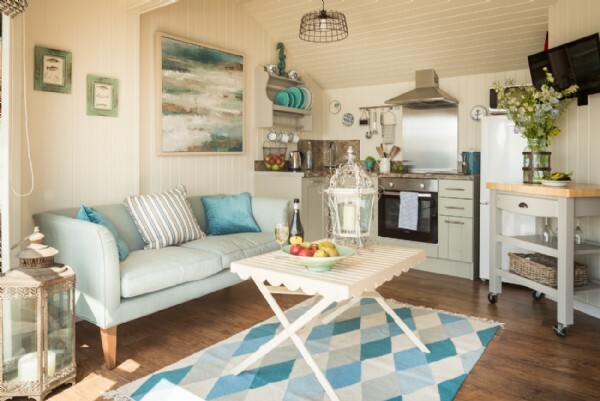 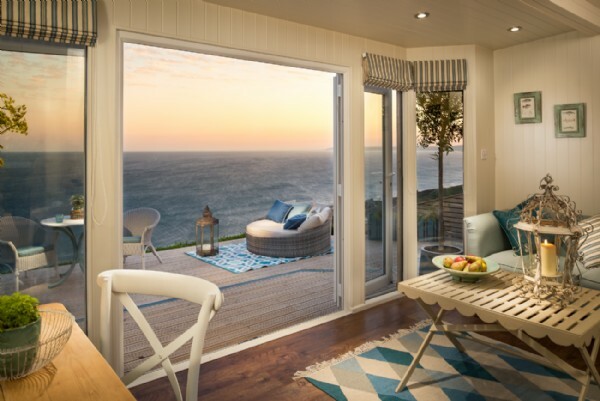 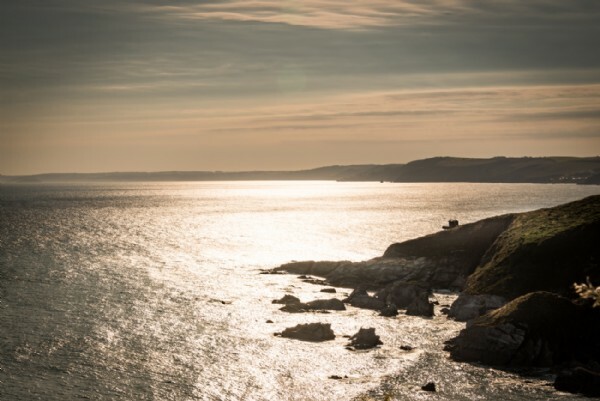 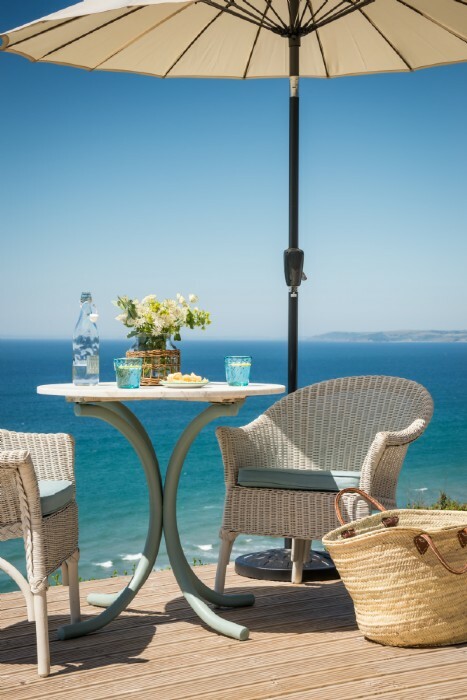 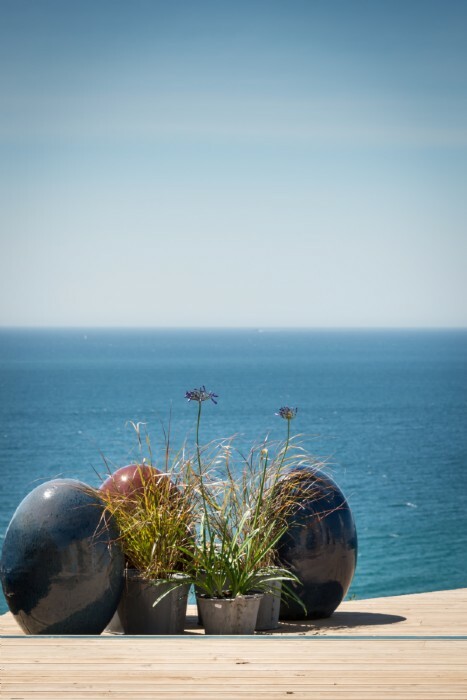 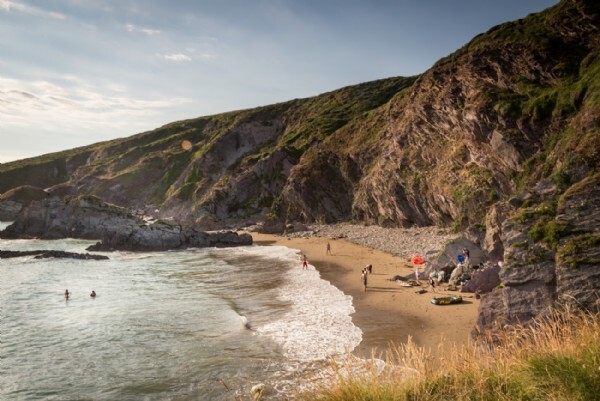 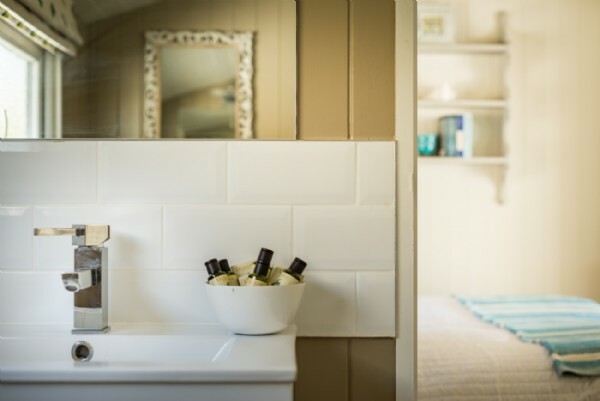 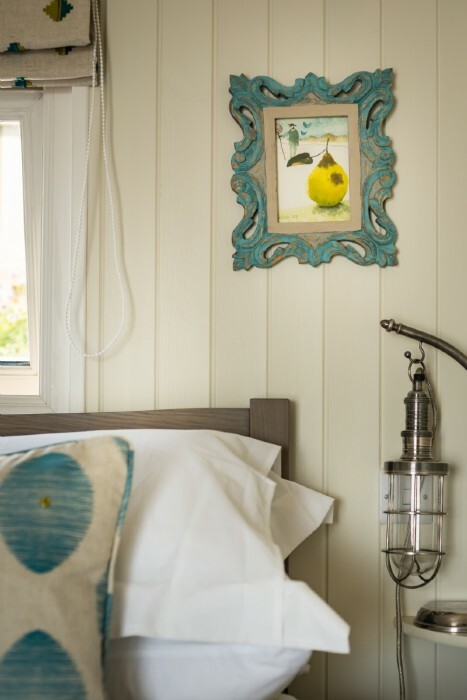 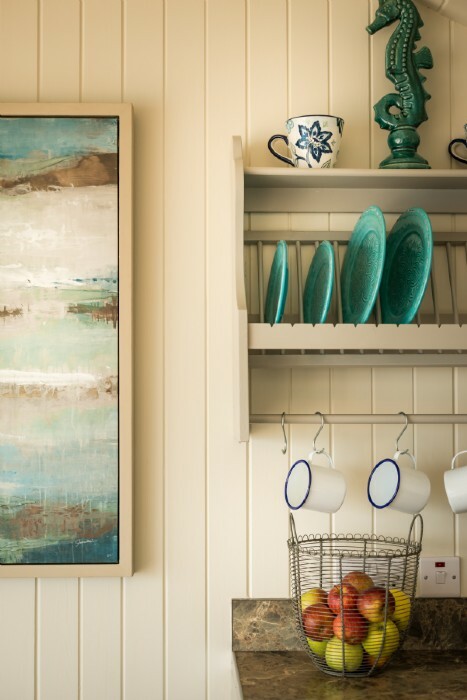 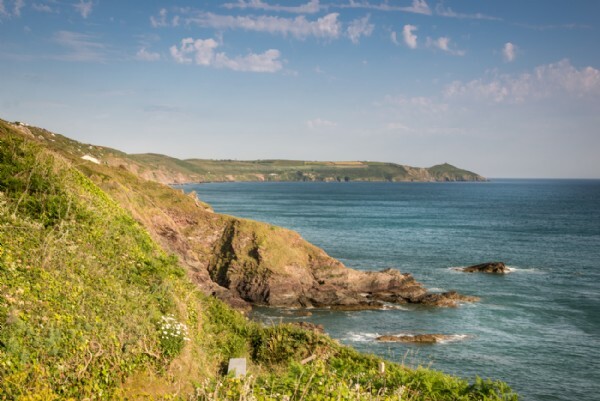 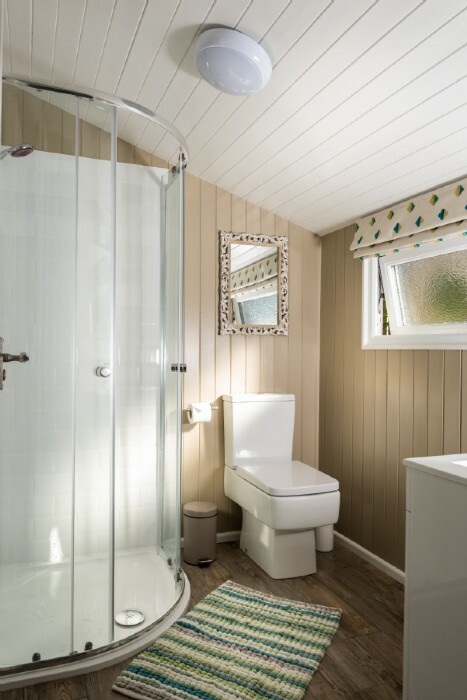 On the Map This luxury beach hut is situated on the top of Freathy cliff on Whitsand Bay, South East Cornwall. 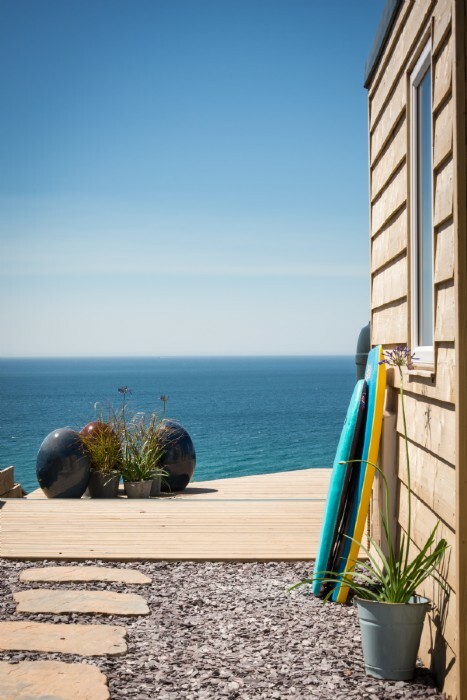 By Air Newquay Airport is an hour from from Daydreamer whilst Exeter Airport is approximately 90 minutes away. 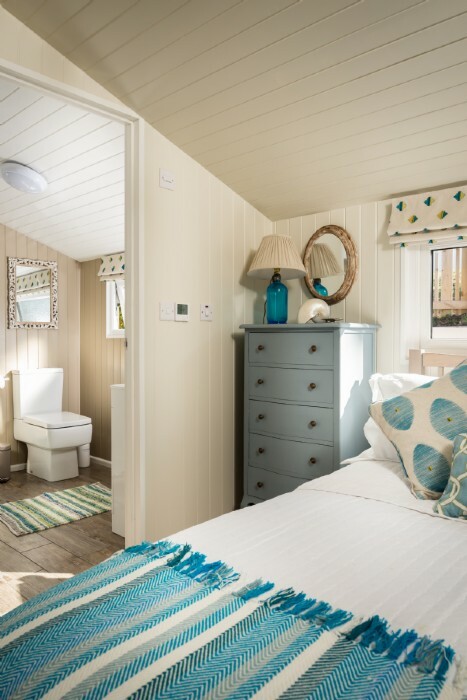 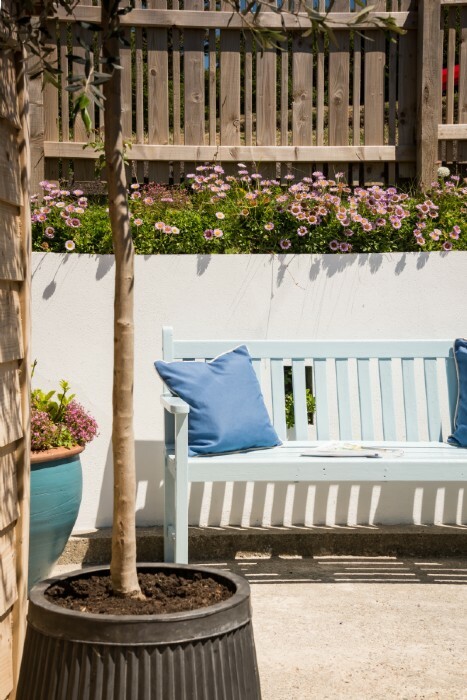 By Car Daydreamer is approximately 4.5 hours from central London.